Honest, transparent and the best prices on roofing services - we guarantee it. Looking for a New Roof Install? Our Team Has Got You Covered! 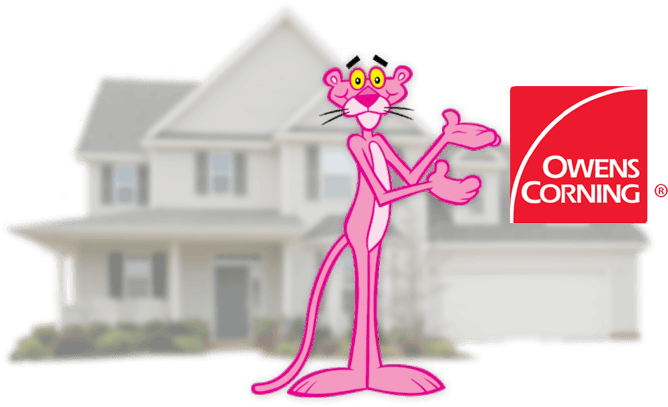 We Offer the Lowest Price on Owens Corning Products! We offer the highest quality shingles on the market today - we guarantee it! Located in Clarkston, Michigan and serving residents throughout SE Michigan, we'll only recommend the best value for your property. Our team will provide you with the lowest pricing on any Owens Corning roofing product. 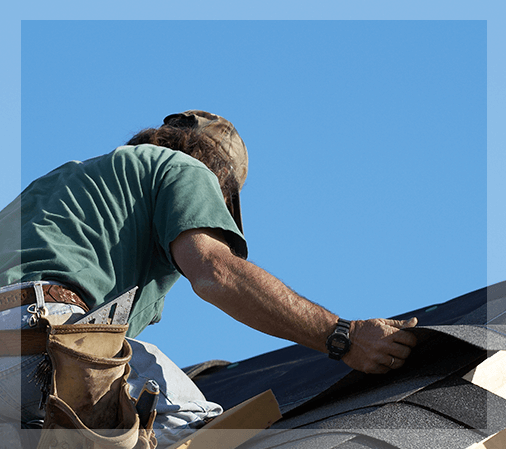 Whether it's a new construction or replacing an existing roof - we've got you covered. Broken Shingle? Leaky Roof? Our Team Can Help. 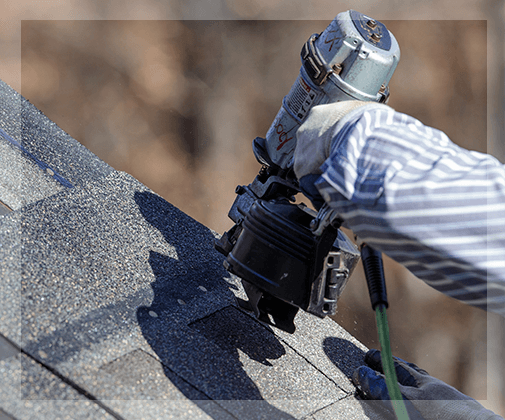 We'll Repair Any Roof Damage and Work with Your Insurance Company. We not only install premium roofing systems, we are a restoration company. In many cases, we can get your insurance company to pay for a large portion, if not, all your roof system.  We'll provide a no-obligation inspection, educate you on the repairs you need and work with your insurance company throughout the entire process. We'll Handle Any Claim from Start to Finish. We understand how confusing the insurance process can be. Our licensed sales professionals will help with starting the claim, speak or meet with the adjuster and make sure everything is covered and properly explained to you. Our team will take any measurement and provide a no-obligation roof analysis and provide you with the product knowledge you need to get your roof installed or repaired. We Strive to Provide a 5-Star Experience Every Time. I will say my experience with Tony was a great one. To start off he showed up earlier than he needed, and was ready to go to work. He showed great knowledge in his trade and did advise me on the best course of action to be done on my roof. All work was done in a timely manner and was done right. I will be using him in the future. Thanks again for the job well done.